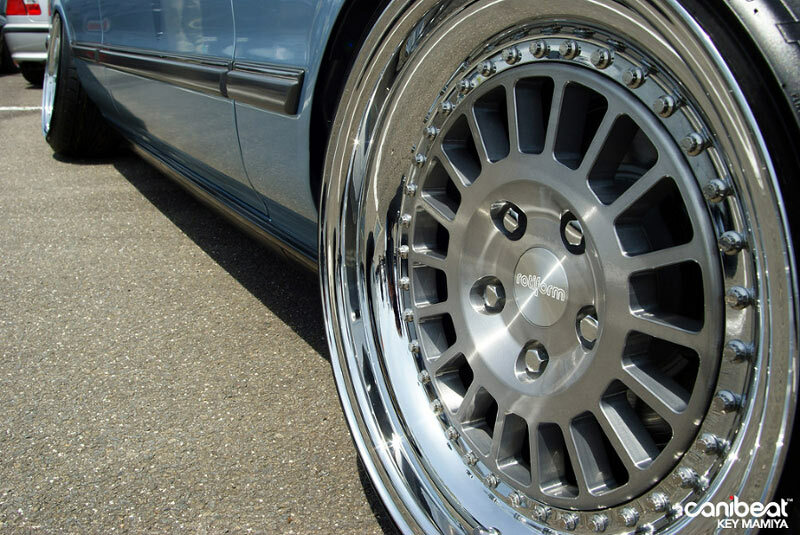 This Toyota Cressida MX83 on Rotiform IND Wheels showed up at USDM Jam 9 in Japan this year. It is converted to USDM Spec on the exterior. 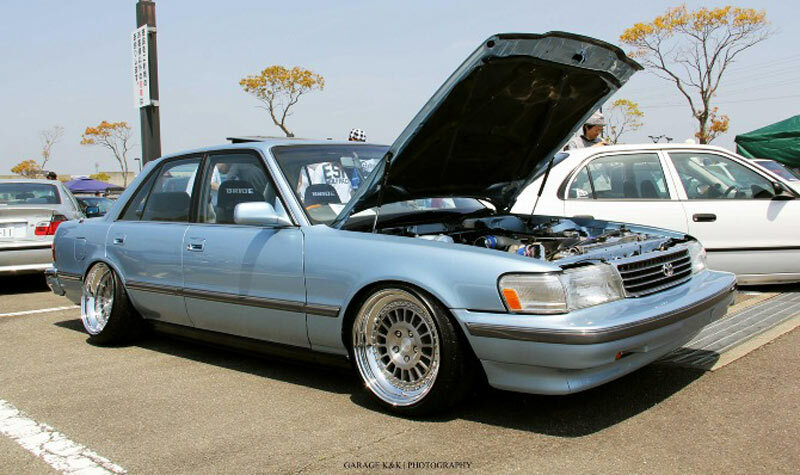 For having stock body lines, the stance and wheel setup look phenomenal on this Cressida. Apparently it even won some awards in the show. 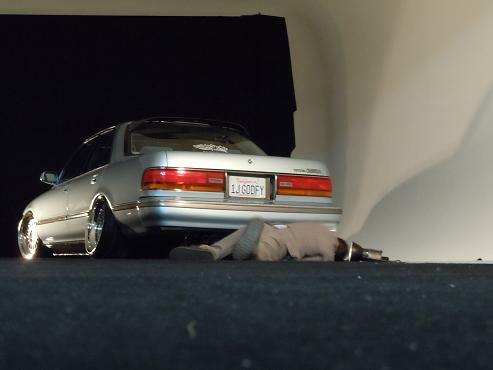 1JZ vvti swap with 5 speed… All Show and All go!